Dr. Lam Ying Keat is a graduate from the National University of Singapore. 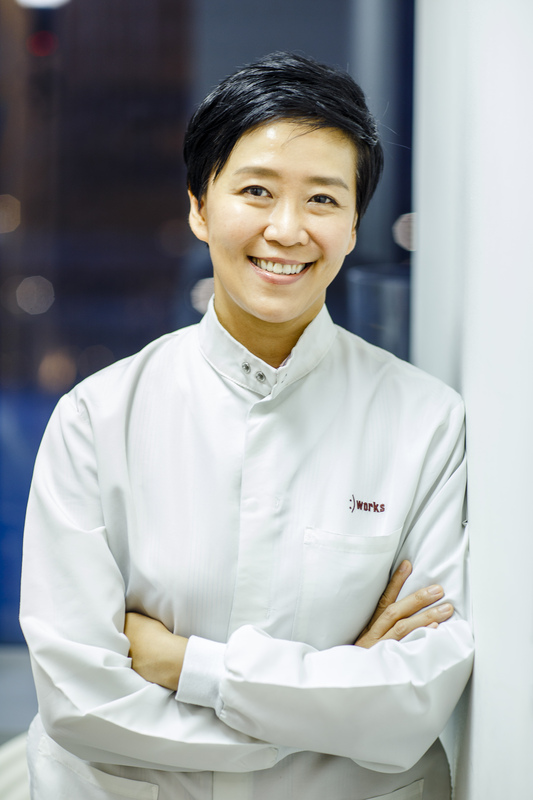 In 1999, she was awarded a scholarship by the Japan Dental Association for an attachment in the prestigious Tokyo Medical and Dental University and also achieved accreditation from the Australian Society of Implant Dentistry. Dr. Lam has completed an advanced implant surgery and Prosthodontics programme in the Loma Linda University, USA. Apart from cosmetic dentistry, Dr. Lam has a special interest in children dentistry. Her clientele includes many models and celebrities.